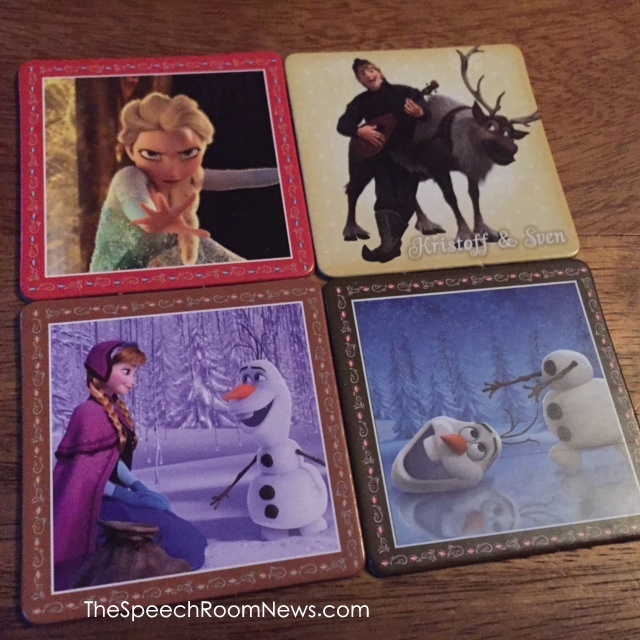 I’m back today to share some more therapy ideas based on a single material. I think one of the best ways to do therapy is to take one item and use it across all your students. 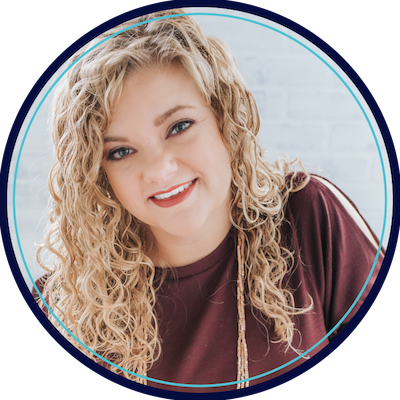 It’s easy to get into a rut and I’m hoping this series is helping you think outside the instructions. 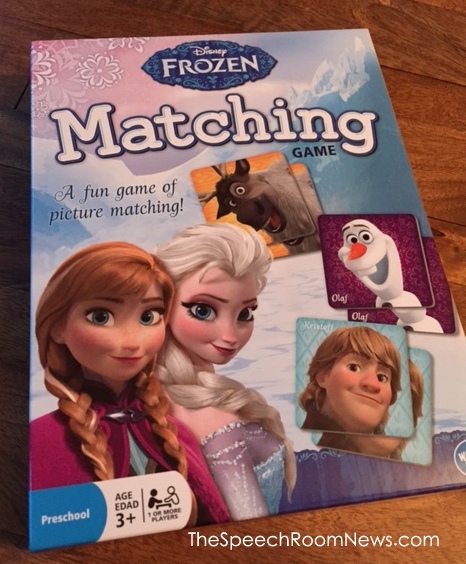 I’m sharing ideas for a Frozen Matching game I picked up for less than $5 during the Black Friday sales from Target. 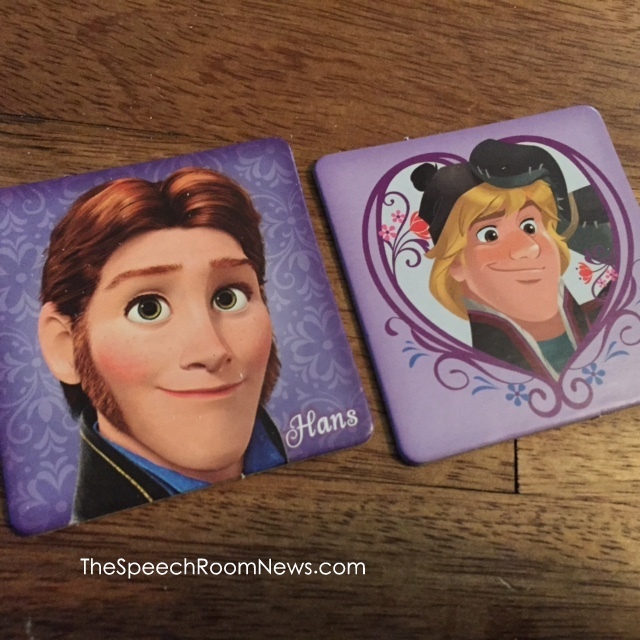 You can use any similar matching game in your therapy closet. Anything Frozen gets the kids excited and engaged these days! 1. 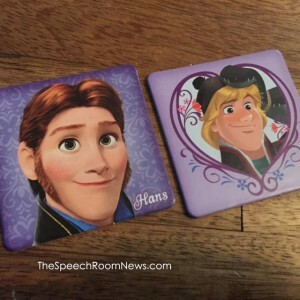 Pronouns. Sort the cards by the pronoun they use before you match the cards. 2. Lay all the cards out on the table. Describe the feature of one of the cards and have your student search for that card. 3. Name actions. These cards are great because they have people doing different things! Have your student describe the actions. 4. Verb +ING. 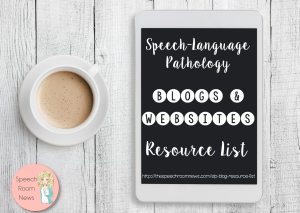 While you’re working on those verb cards make sure you target the +ing! 6. Plural /s/. 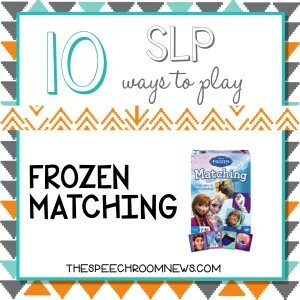 When you find two make sure you emphasize those plural /s/ sounds! 7. Answering WH questions. 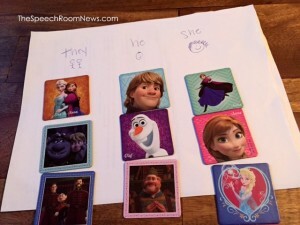 Lay out all the cards on the table and ask your student WHO and WHERE questions. 8. Emotions: Many of the cards depict strong emotions. 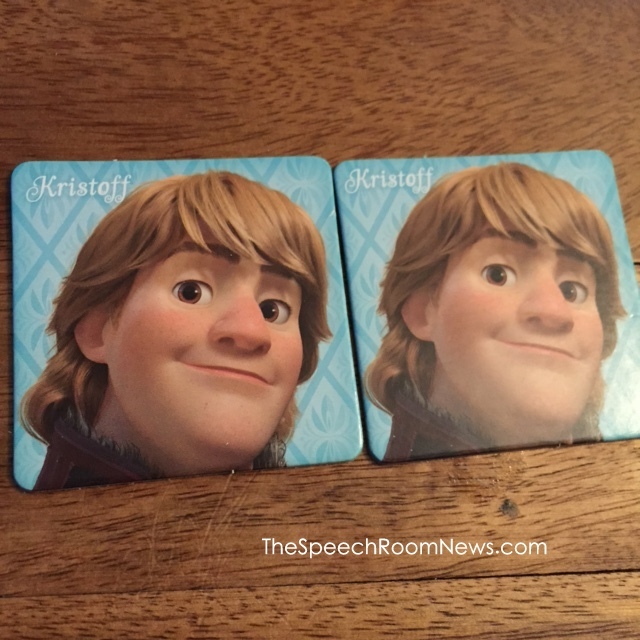 Talk about the facial expressions and how you know what the character is feeling. 9. Yes/No questions. A lot of my kids need to work on this simple skill this year. We’re using these cards to work on responding to yes/no questions. 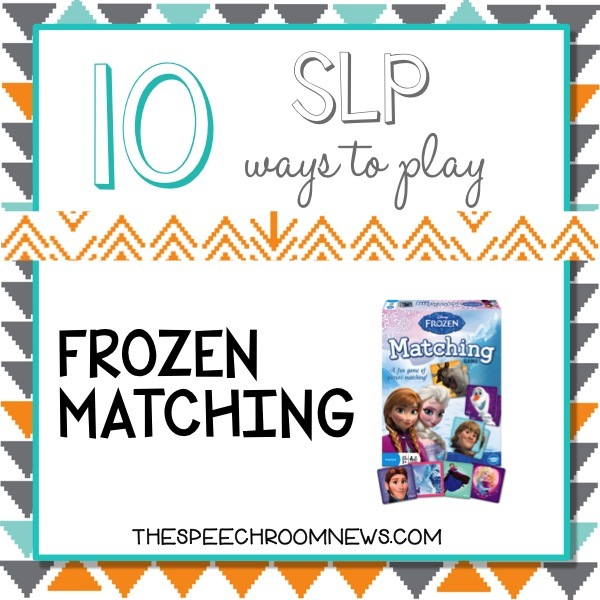 Thats 10 of my favorite SLP ways to play! 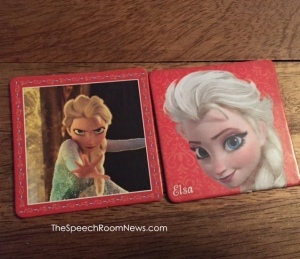 How else do you use matching games for speech therapy. I love this series! 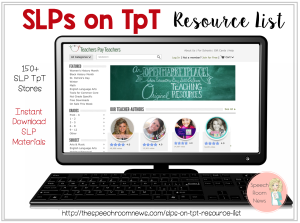 Always trying to figure out how to use one material for a variety of ages and goals – this is very helpful! Great ideas. I have yet to explore the realm of Frozen, but I just might pick this game up!